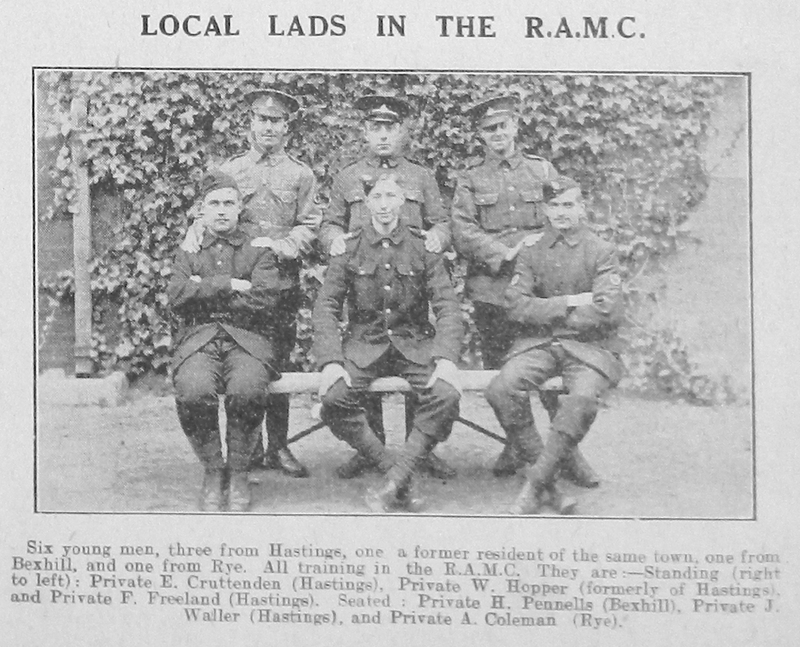 Parent’s Address: Halton Rectory, Tring, Herts. Other Info: Resident of Bexhill. Orderly room staff. According to CWGC, Edward died aged 26 on 19th July 1916. He is remembered at Warloy-Baillon Communal Cemetery Extension, grave reference V.C.6. Other Info: At the Front. According to CWGC, Harry died aged 21 on 8th October 1918. He is remembered at Guizancourt Farm Cemetery, Gouy, grave reference A.11. You can view Charles’ CEF enlistment papers for free here. Other Info: Text reads “… the marriage was performed at Emmanuel Church on December 25th by the Rev Sholto Newman. The bridegroom was home wounded and has since returned to the Front. The best man was Private A A Sutton, of the 90th Winnepeg Rifles. The bridesmaids are sisters of the bride. According to CWGC, Percy died on 2nd March 1917. He is remembered at Ypres (Menin Gate) Memorial on panel 20. Percy is named on Hastings War Memorial as F G Fairman. 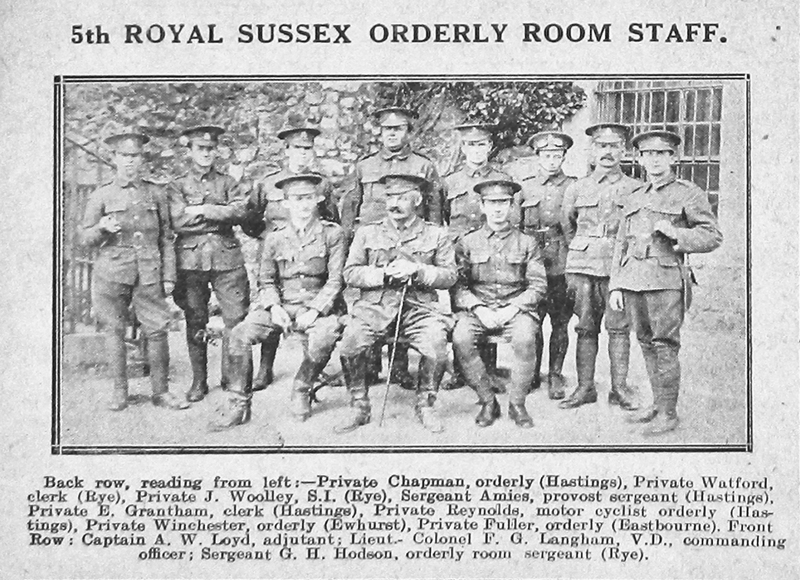 Other Info: The Text reads ” On October 28th the daughter of Mr and Mrs Allen of 7 Emmanuel Road, Hastings was married to Trooper B Crossinggum of the 11th Hussars, youngest son of Mrs Crossinggum of Bexhill. The ceremony was performed by the Rev Sholto Newman at the Emmanuel Church, Hastings. The bride was given away by her father. Mr Alfred Crossinggum, a member of the Red Cross, acted as best man”. 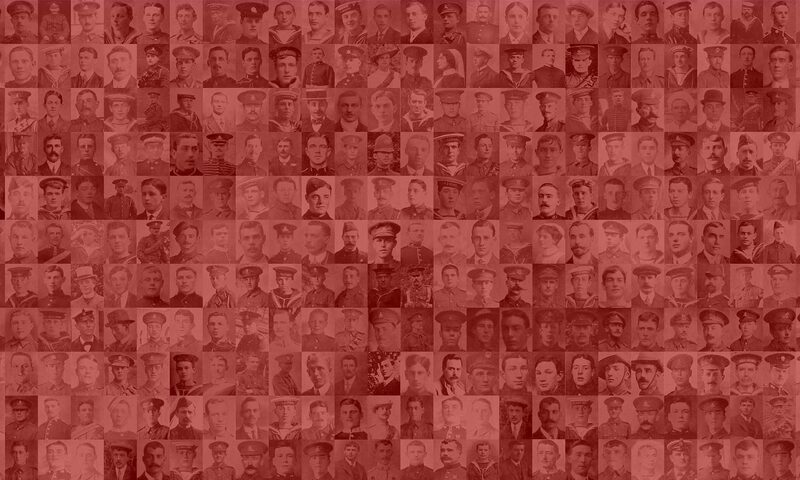 Additional name information and spelling from the Lives of the First World War website.